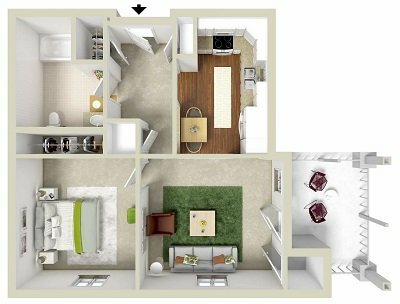 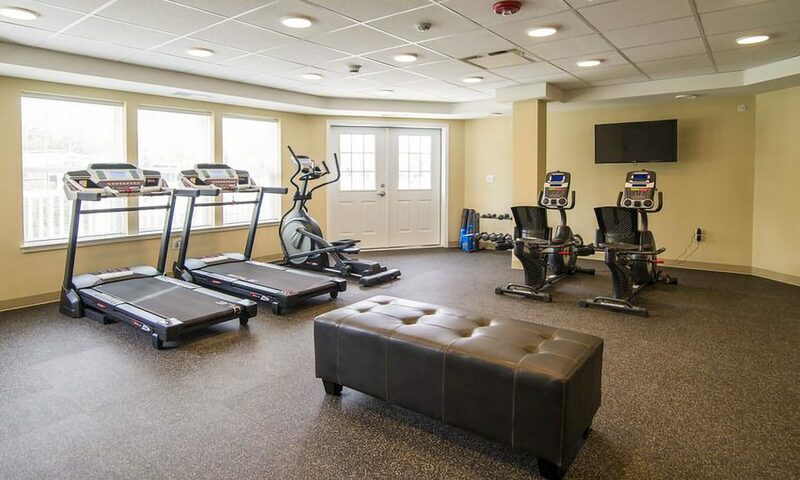 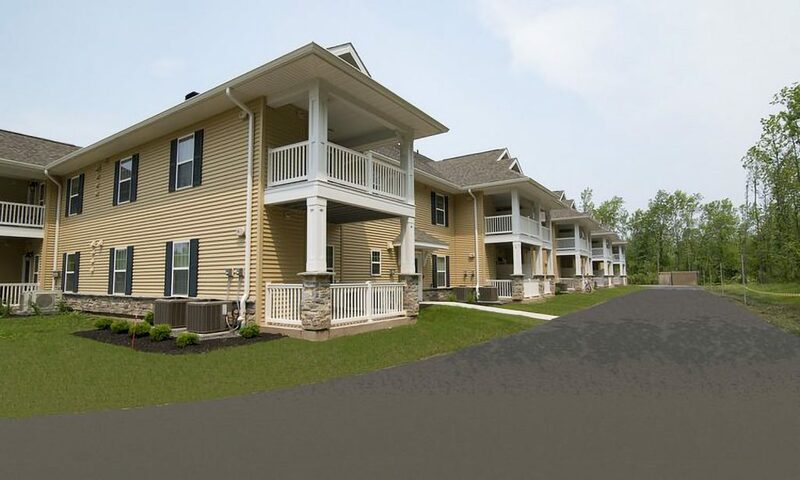 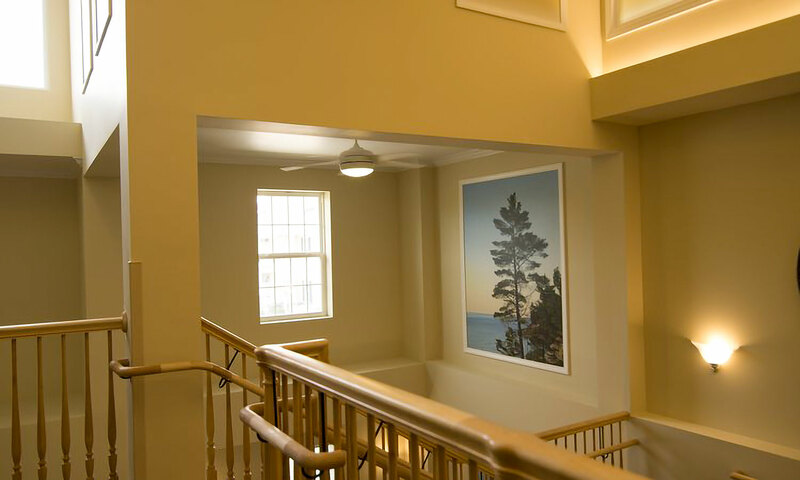 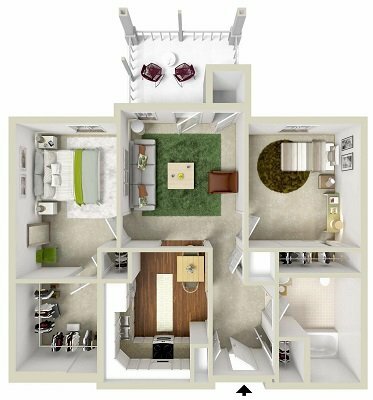 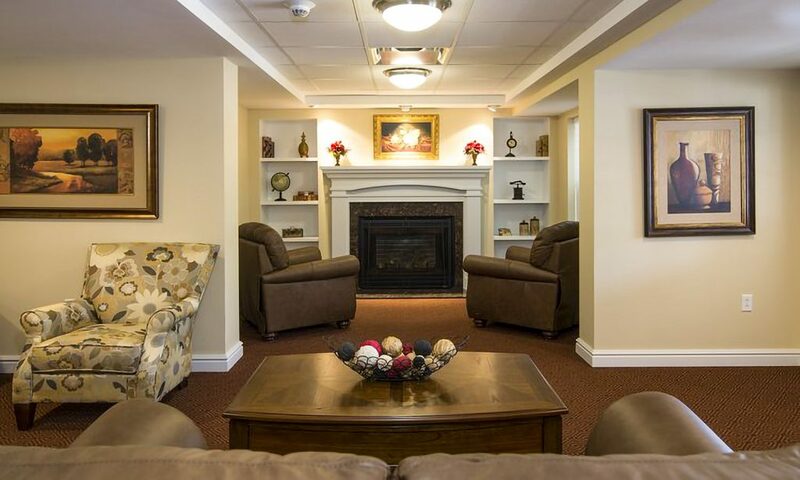 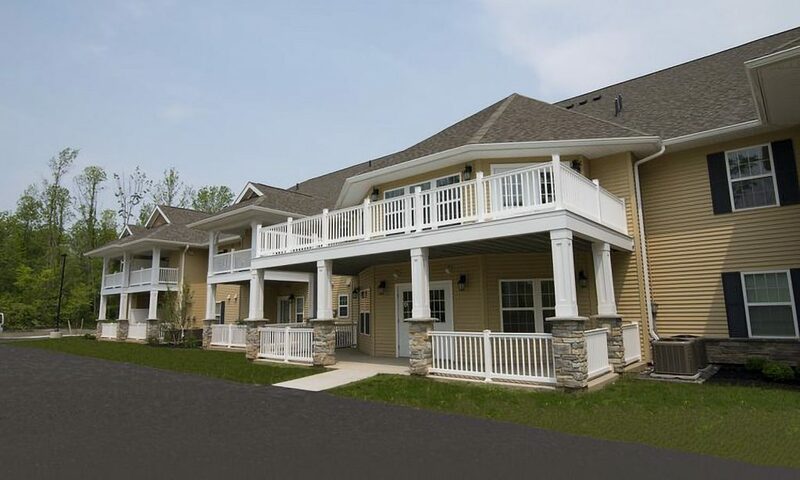 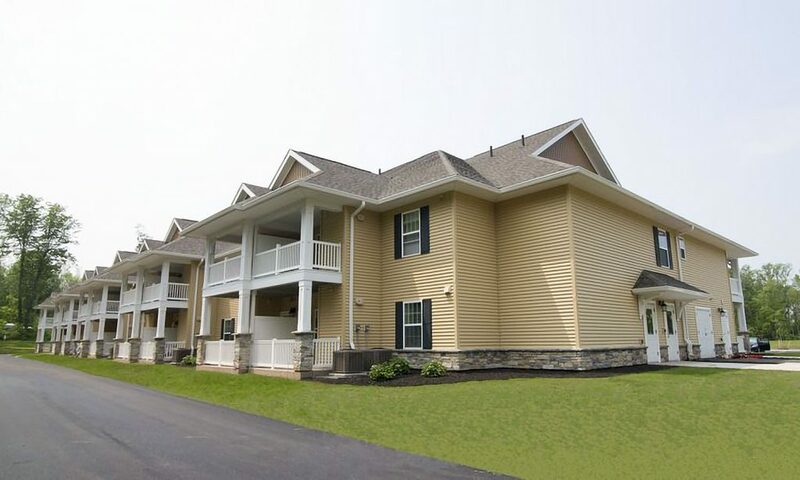 Monarch Senior Living - Hard Road | Rochester Management Inc.
Where excellence and convenience meet, CDS Monarch Senior Living offers one & two bedroom high quality apartments, at an affordable price to qualifying seniors. 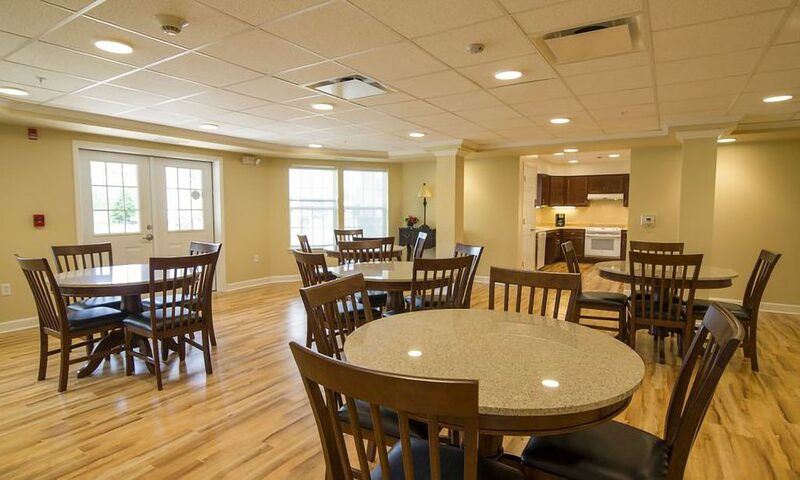 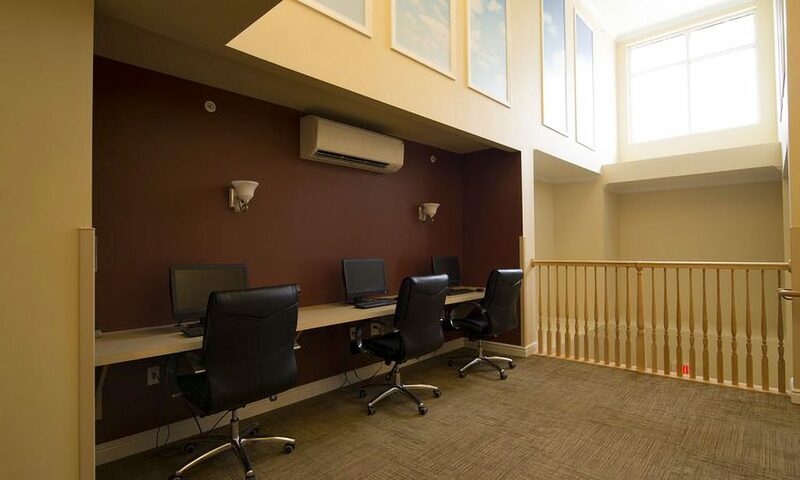 The apartments are modern and offer residents independent living within an inclusive community setting. 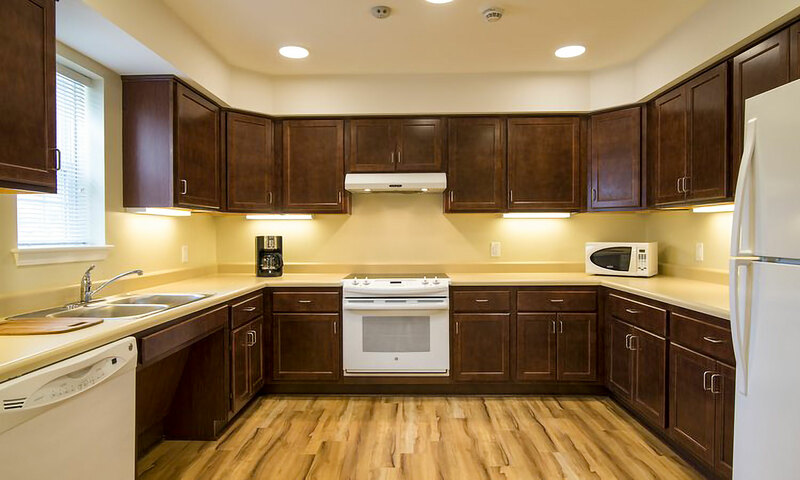 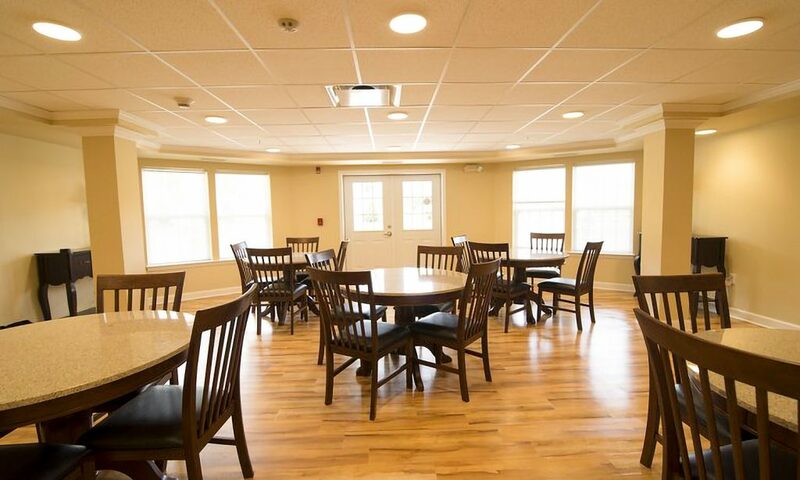 Ten of the apartments are accessible to individuals with developmental disabilities. 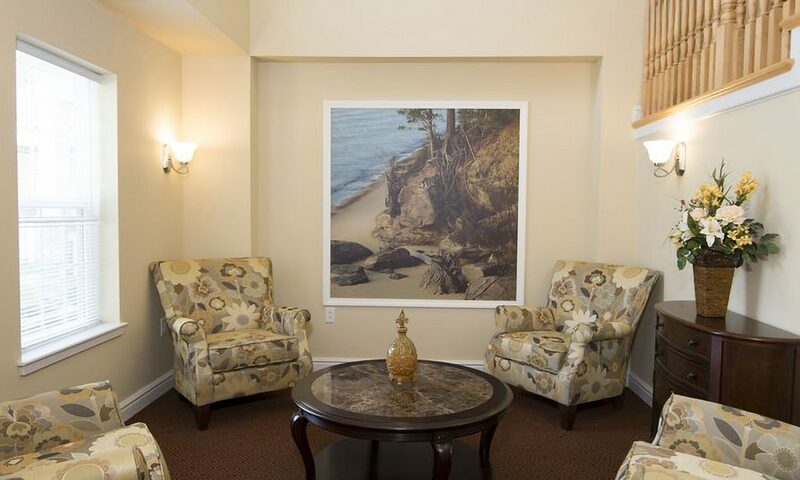 Activities, entertainment and events are available along with access to CDS Monarch's Wolf Life Transitions Center.